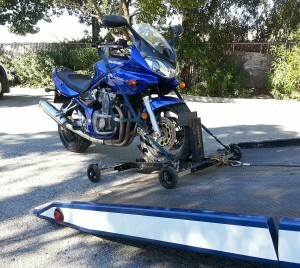 Madrid Towing – moves Motorcycles perfectly! Call 505-248-1825 for 24 hour Flatbed Motorcycle Towing Special Transport in the Greater Albuquerque, New Mexico area. 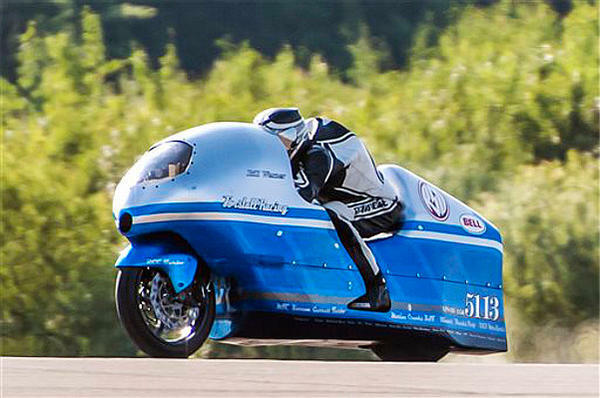 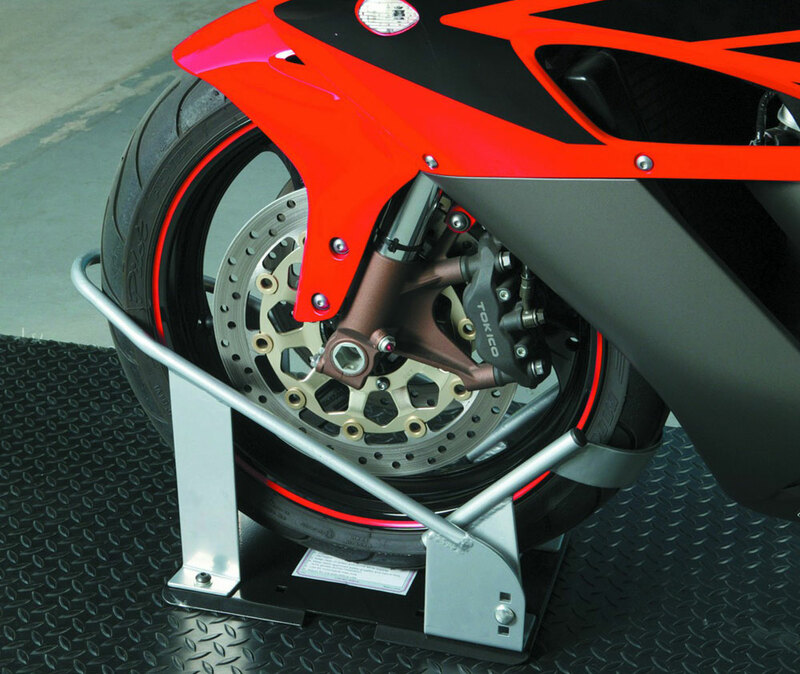 We’ll Treat Your Motorcycle Like it was our Own!